KEYforTravel platform offers a powerful engine for supporting real-time flight, hotel reservations, car rental, accommodation, railway, insurance, special services and dynamic and holiday packages. KEYforTravel flight booking engine is optimized to look for the lowest available fare, seamlessly combining products from regular airlines and low cost carriers. 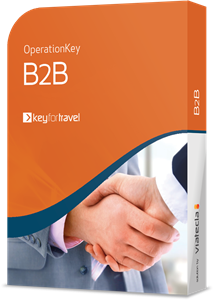 With KEYforTravel Rent-a-Car booking engine you can reach both the final customer (B2C) and your partners (B2B) directly. KEYforTravel Student Travel booking engine offers a wide range of Language courses through a dynamic search by Language, destination or timeframe. KEYforTravel Dynamic Packages Booking Engine combines flight accommodation and much more. Easily create and combine multiple products! KEYforTravel vacation packages combine flights, hotel and associated services. 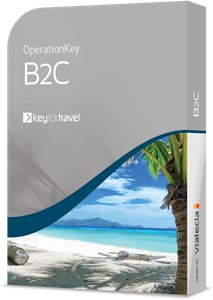 Vacation Packages Booking Engine by KEYforTravel: a quick and smooth reservation experience involving minimum efforts. KEYforTravel integrates multiple payment methods to ensure the complete booking transaction. Easy Payment Gateway: secure payments made simple! 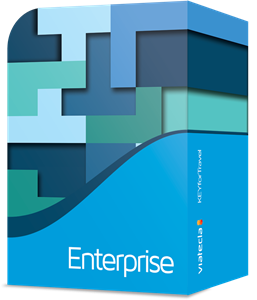 A powerful tool that allows a multiple number of features, accordingly to each client's rules. 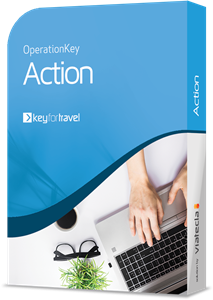 Increase efficiency with Key for Travel Front Office - an easy to use solution customised to meet your needs! KEYforTravel platform presents KEYforBilling, a commercial management module that offers an integrated, secure and reliable environment, covering all needs of the billing cycle. Billing daily operations made easy! 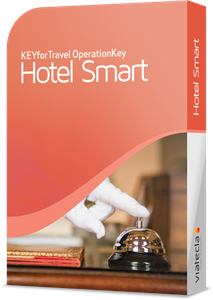 KeyForTravel is a versatile platform enabling integrated management interfaces and distribution channels. By using KeyForTravel platform, business agents can easily specify products, presentation templates and define business rules specific to a single channel or to be shared reused throughout multiple business channels. B2B supports the configuration and application of business rules specific to B2B Business partners. Corporate is a travel sales operation with personalized rules and profiles, products, business engines and interfaces adapted to the corporate business.